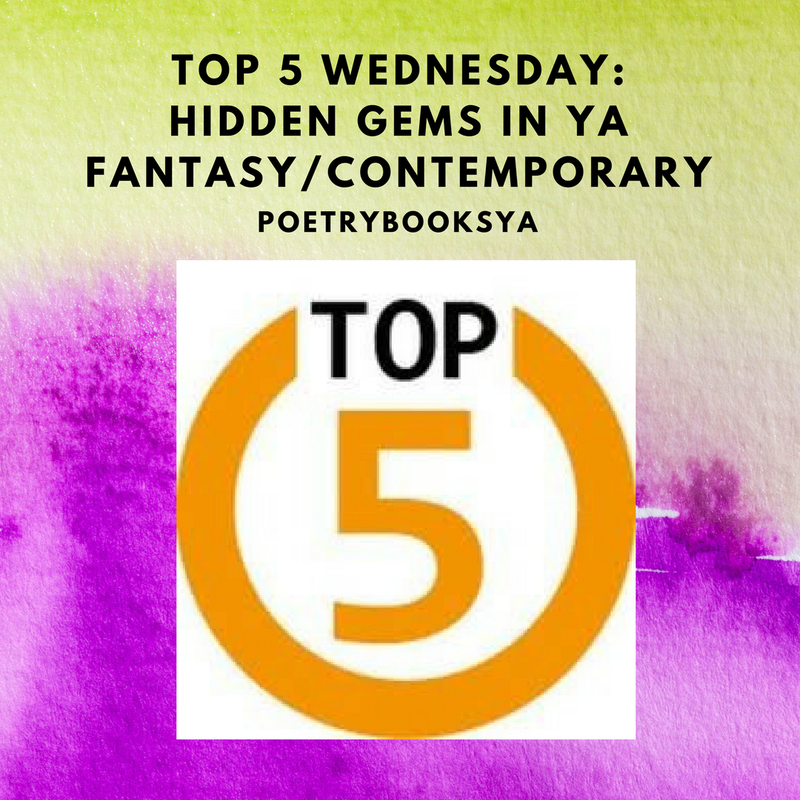 Created by Lainey from GingerReadsLainey and now hosted by Samantha from ThoughtsonTomes, this week's entry describes the top 5 hidden gems in YA fantasy and contemporary, my favorite reading genres. Note: I'm an applicant for Amazon's Associates Program, so if these books sound interesting to you, use my links to check them out on Amazon for more info. --What are some of your favorite books in your favorite genre that don't get a lot of hype? TOP TEN TUESDAY #38: I CAN'T BELIEVE I READ THESE BOOKS! Formerly hosted by Jamie, Jana and Lauren of BrokeandBookish.com, Top Ten Tuesdays is a weekly book meme that presents top ten lists on Tuesdays that promotes favorite bookish themes. 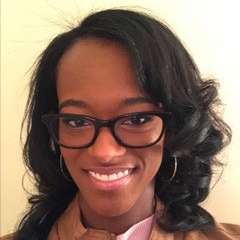 Since BrokeandBookish.com had officially shut down in January 2018, Jana from ThatArtsyReaderGirl has offered to continue the series on her blog. I'm excited to share this blog tour post on Hostage by Skye Warren and Annika Martin! It's a thrilling novel based on action, romance, twists and turns! Read the summary and an excerpt from the book below. Also, don't forget to enter the giveaway to win a $10 Amazon Gift Card. 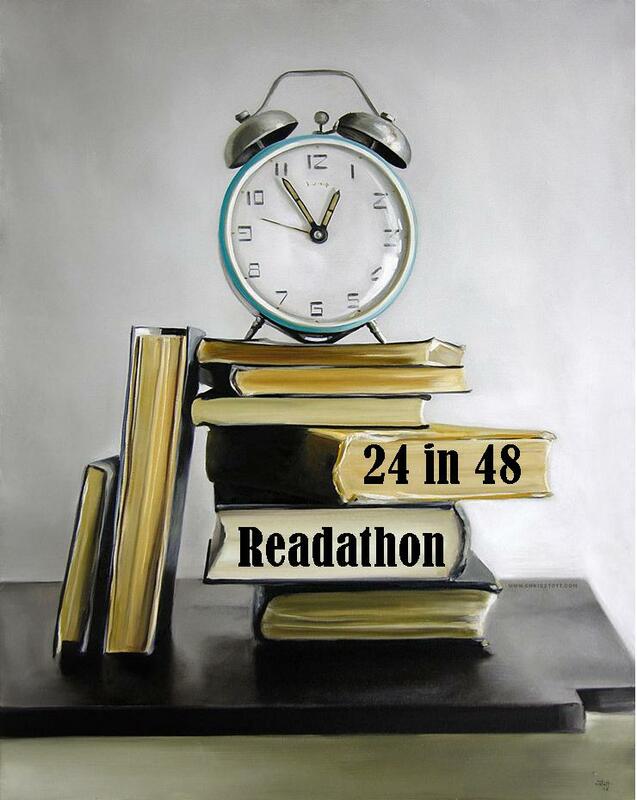 Beginning at 12:01am on Saturday morning and running through 11:59pm on Sunday night, participants read for 24 hours out of that 48-hour period. You can split that up however you’d like: 20 hours on Saturday, four hours on Sunday; 12 hours each day; six four-hour sessions with four hour breaks in between, whatever you’d like. 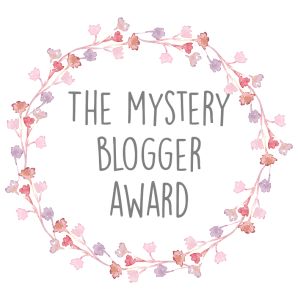 BOOK TAG: THE MYSTERY BLOGGER AWARDS! I was asked to be tagged by Ivy from Ivyclad Ideas in a new mystery blogger tag! 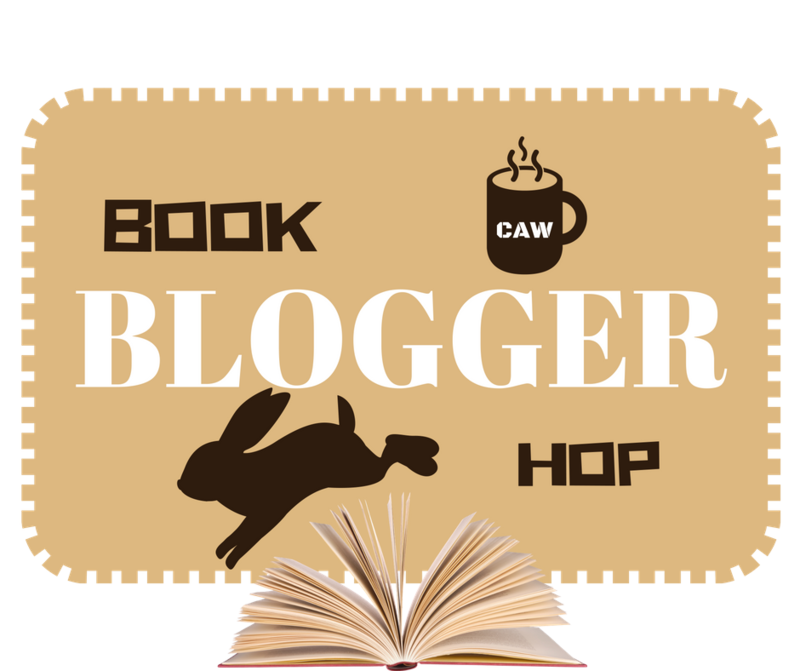 This tag was introduced in the Discord New Bloggers group chat, hosted by AvalinahsBooks. This tag was created by Okoto Enigma. Welcome to Day 7 of Bout of Books 21, where I'll be sharing updates from the final day in the readathon. Yes, the readathon ended two days ago, but let's just pretend it didn't! #BOOKBLOGGERHOP (January 19-25): Folding Cover Backs, Are You CRAZY?! When reading a mass paperback book, many people fold the cover back, as if they were reading a magazine. Doing this will eventually create creases in the spine. How do you feel about this common bookish habit? 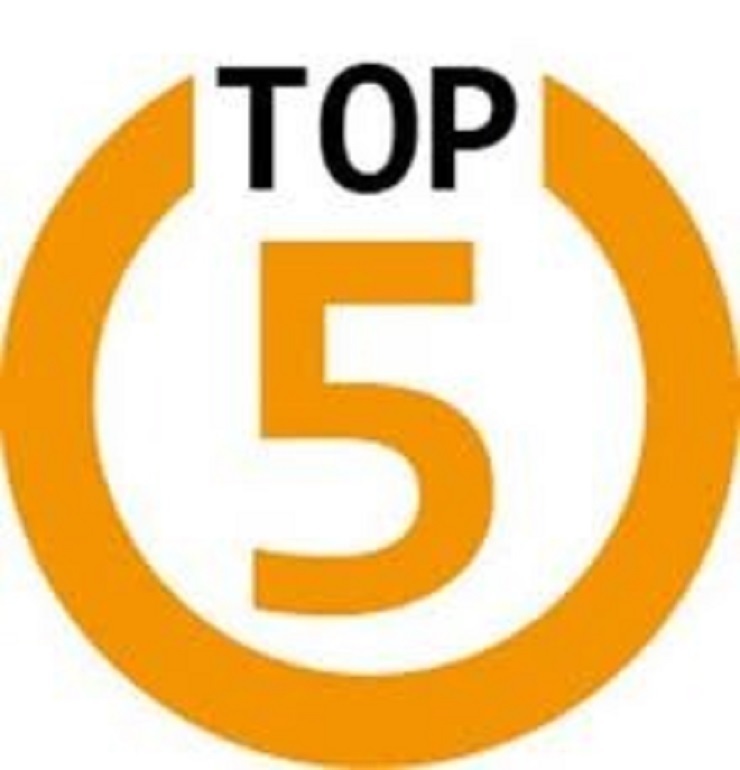 #T5W TOP 5 WEDNESDAY: FORGETTABLE BOOKS?! Wow, it's been awhile since I've done a T5W post, but I'm back for another one. Thanks for waiting! Welcome to Day 6 of Bout of Books 21, where I'll be sharing updates from today's reading. There was a Twitter chat early in the morning, 11am EST/10 CST. Day 4 of Bout of Books 21: All the Favorites! Welcome to Day 4 of Bout of Books 21, where I'll be sharing my favorite things. 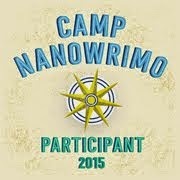 Since I missed Day 3, I'll skip over it and go straight to Day 4's topic. Welcome to Day 2 of Bout of Books 21, where I'll be sharing my 2018 reading goals. 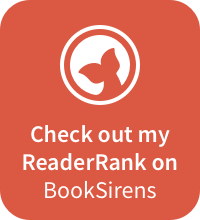 Got a reading goal or two or ten for the new year? Share with us! Comment below, tweet it out, collage it on Instagram, film it on YouTube, or post it on your blog. Remember to use the hashtag #boutofbooks #2018goals if your platform of choice uses hashtags. NEW YEAR, NEW TEMPLATE!! Happy 2018!! Welcome to my "new" blog!! 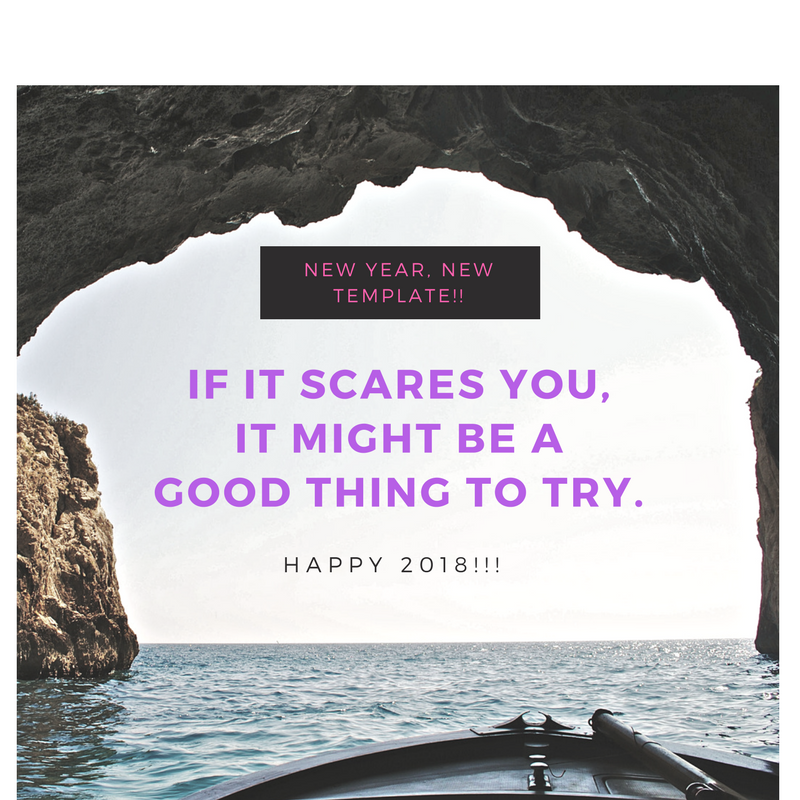 This isn't really a new post, prompt, review or anything, it's just to say hi to my new subscribers, also to introduce you guys to my new template from BloggerTemplate via Etsy!